We are the World’s First Orchid Maze! There is no charge to enter our Orchid "Maze" Experience. Tour Akatsuka Orchid Gardens 8,000 square foot Orchid Maze inside our showroom. Open rain or shine, Monday - Saturday 10:00am-4:30pm our fully enclosed maze showcases thousands of our orchids including our original Cattleyas. Meander the path at your own pace and enjoy the sights and fragrances of our orchids on this self-guided tour. 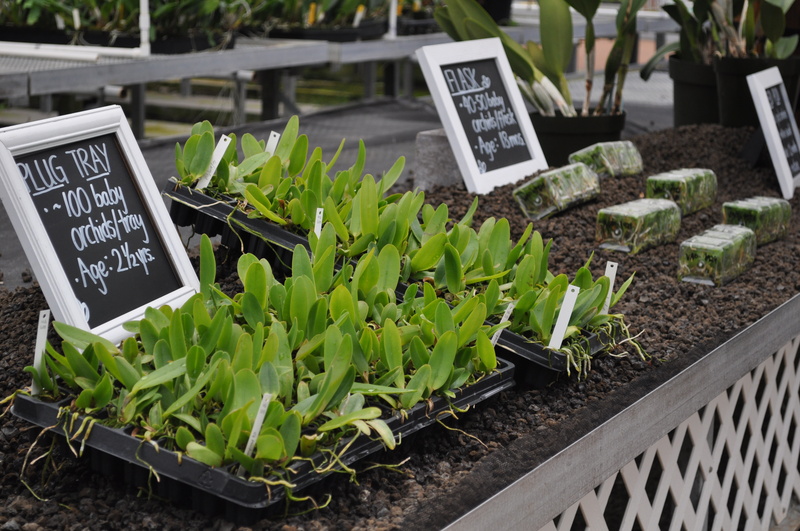 Educational displays show the orchid growth stages as well as interactive video stations with helpful tips and growing instructions. Relax in our garden seating area with tables and enjoy some signature Poha icecream from our gift shop. 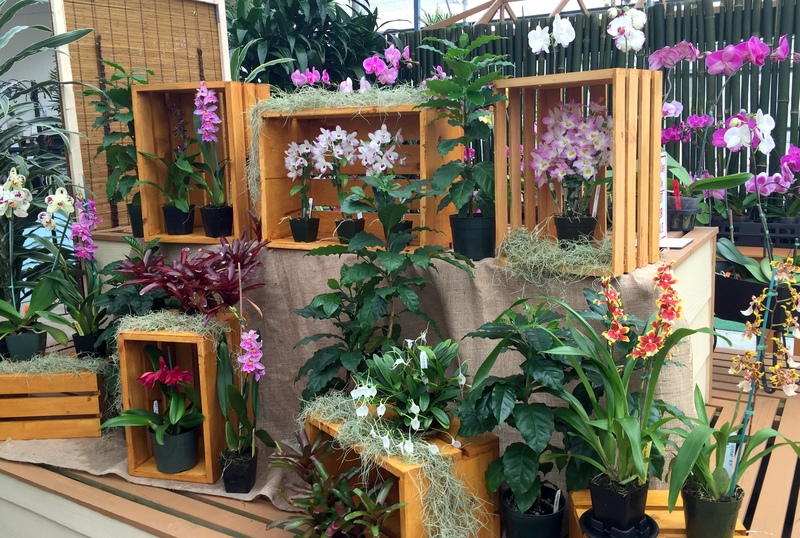 A visit to Volcano is not complete without a visit to our Orchid Maze!